As you already know that Santiago Calatrava is best known for the constructions of his bridges and this path way building is one of them. This residential skyscraper is situated in the New York City which comes under USA. This is basically a building which was meant for residential purposes but because of decline of real estate marketing the project could not be completed and was stopped in the year 2008. After that the construction got successfully completed in the year 2016. The tall building has some unique pattern going on which makes it look this amazing as well as attractive. 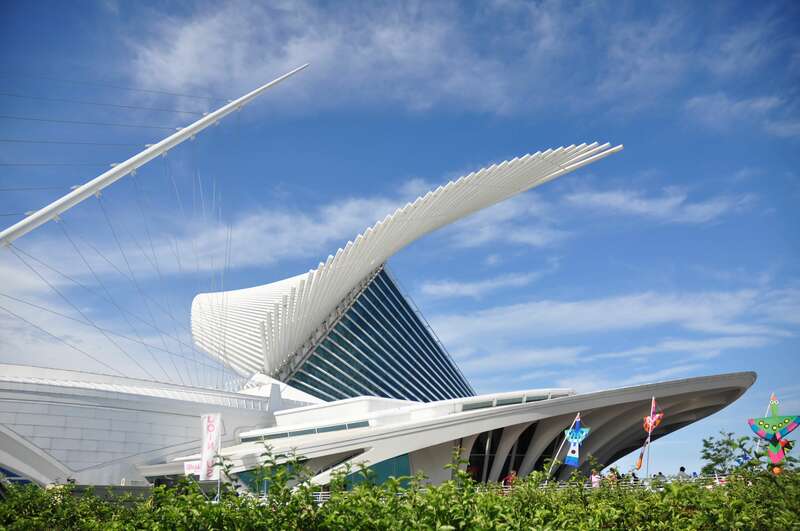 This is another beautiful as well as stunning building construction that is entirely made by Santiago Calatrava. This construction was made in order to make the city look a bit more beautiful and this construction took place in Canada. You can visit this place from 6am to 2am and on Sundays the public entrance opens from 9am and remains opened till 2am so you can be there and check the place out and admire the beauty of the construction as well. 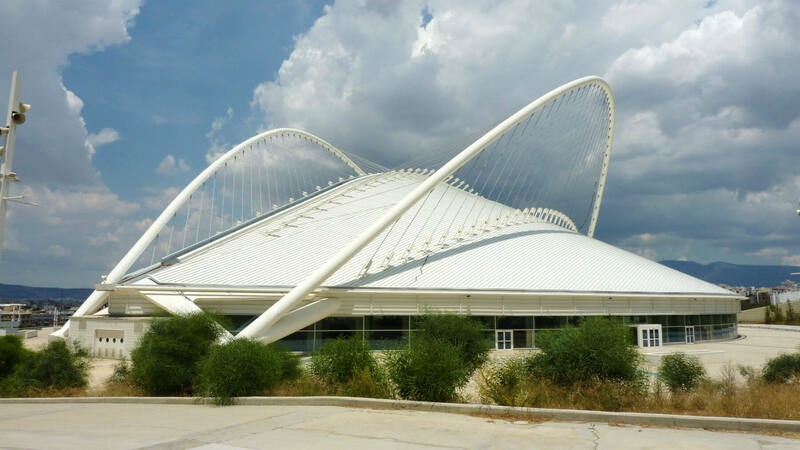 This huge as well as beautiful sports complex has been constructed in Greece and it is quite huge complex where are many sections where many different kinds of sports can take place. There is a pool like huge water body where swimming games as well as water sports take place. This sports complex center has organized many important Olympic as well as athletic games as well. The building has been constructed in such a way that it supports many games. This beautiful construction is also known as Adan Martin and it is situated in Spain and there is no doubt the construction has beautified the place. The unique design of the building which has wavy patterns going on all over and the shades of the building are some of the main attractions of the place. This awesome building construction successfully completed in the year 2003 and it took almost 6 years to complete this construction. This auditorium has a grand opening and since then many famous as well as honorable personalities visited the place. This is a public airport which was constructed by Santiago Calatrava and is situated in Bilbo. This airport is said to be the most important as well as busiest airport of the city as it has a capacity to hold 4,045,613 passengers at a time. The main attraction of the airport is the main terminal which is entirely designed by Santiago Calatrava. You would be amazed to know that this airport offers the most number of destinations and this thing makes this airport 2nd most important airport of the city. 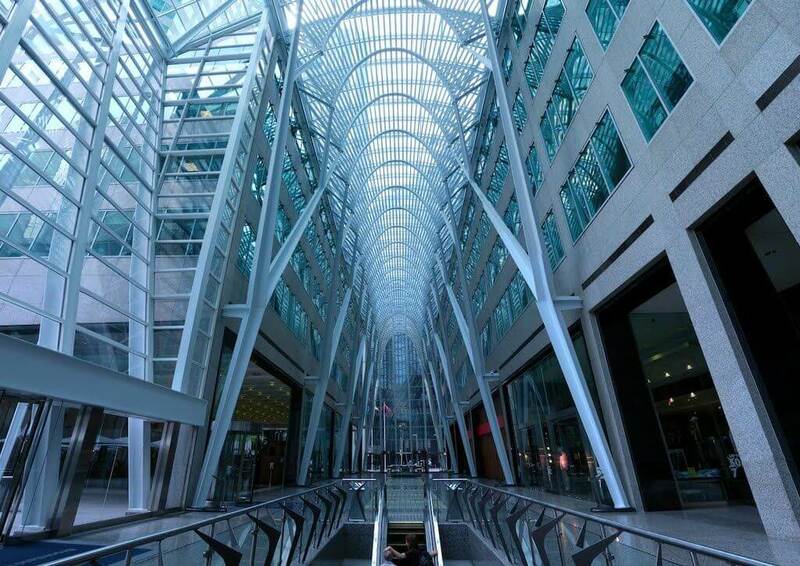 This huge building constructed by Santiago Calatrava is said to be the one of the tallest buildings of Canada. The entire building is made up by adjoining two different tall towers together. 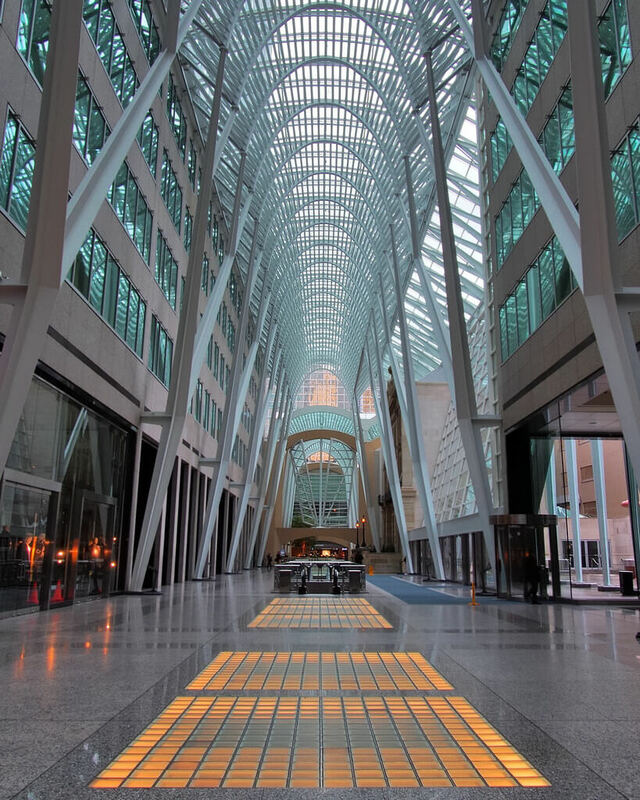 You would be amazed to know that the building has got around 242,000 square meter space completely dedicated to office purposes and there a hokey home in the building which is quite famous at the place. This building was successfully completed in the year 1992 and since then it is been admired by many people. This spire is located in Chicago and it is said to be one of the tallest skyscraper projects in the city. 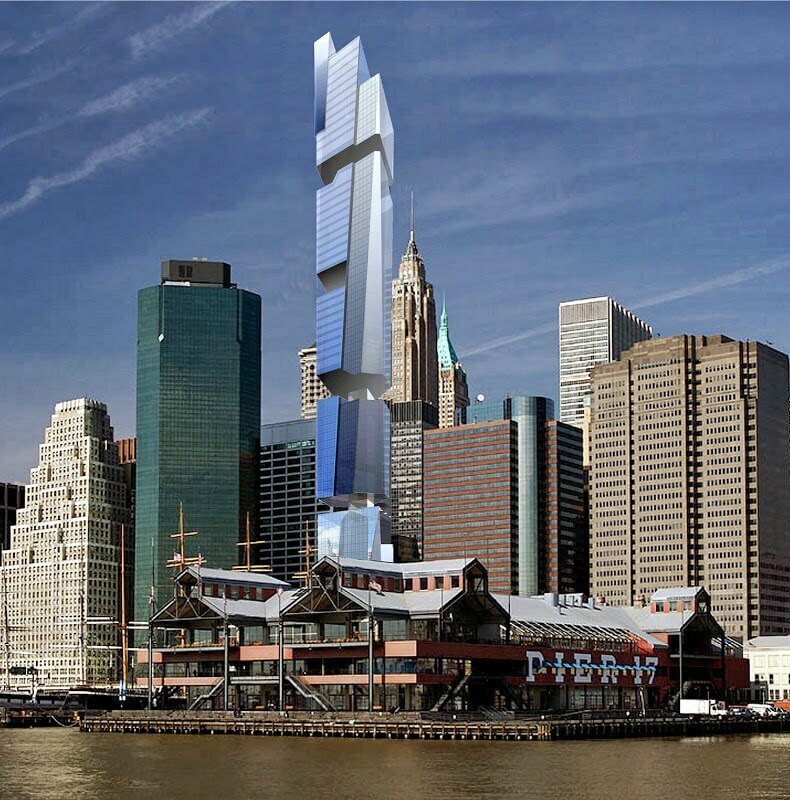 The main attraction of the super tall building is the spiral pattern of the building and it completely looks twisted. At the beginning of the construction many problems came across and the financial problem was one such issue which temporarily stopped the construction for a while. This huge building has 116 floors and it is 610 meter tall building. The construction itself looks like an art and Santiago Calatrava has given complete justice to the construction of the building. 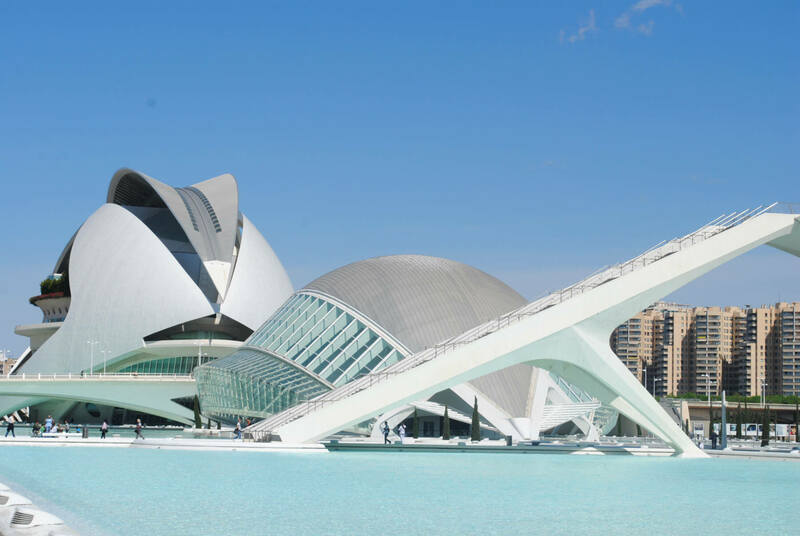 It is basically an architectural as well as entertainment based complex which is located at Spain. The overall construction was based on circular structures as well as curved and wavy patterns which makes the place very attractive to the visitors. Since 1957 this beautiful place is serving visitors with the entertainment pack as well as art of the place. It is constructed at the band of river so it is also named as riverbed. 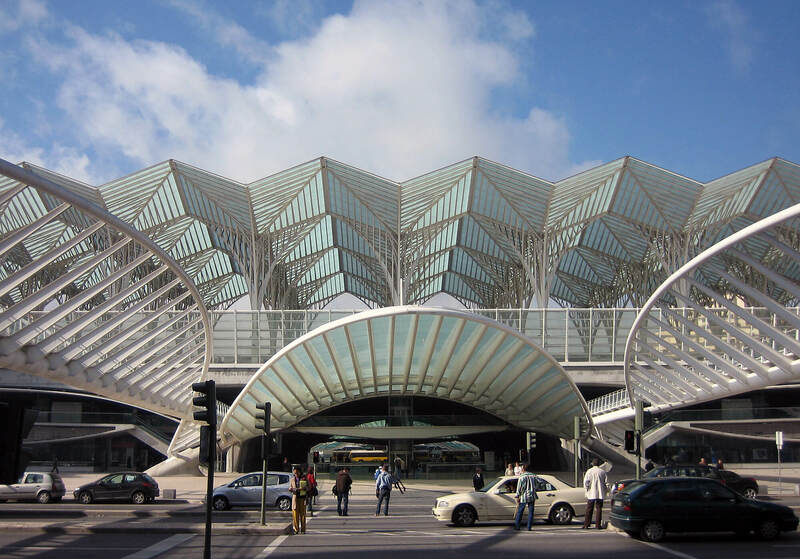 This is a transport hub of the city that is constructed by Santiago Calatrava and it is said to be one of the most important transport hub of the city. Since 1998 this metro station is serving the entire city and made the city a bit faster. This place consists of train hub; bus station etc and this can be said as the gothic structure of the city. 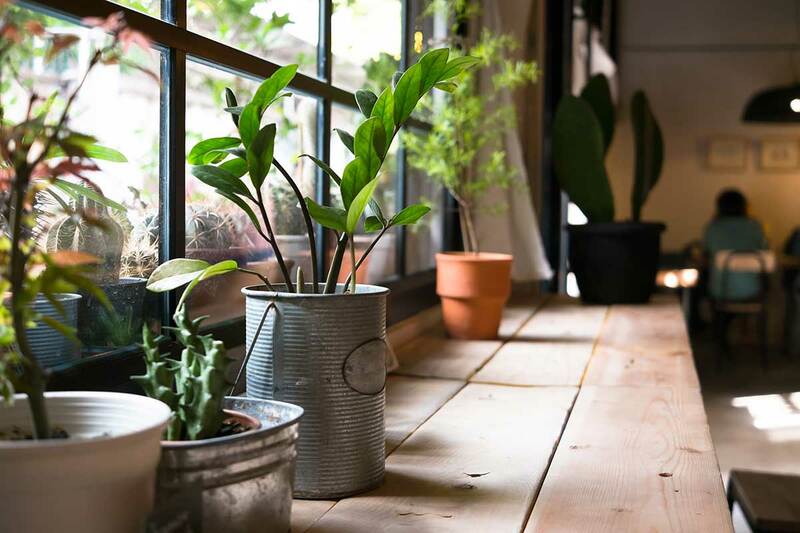 The place is entirely made up of wavy patters at the roof top and this is the main attraction of the place. 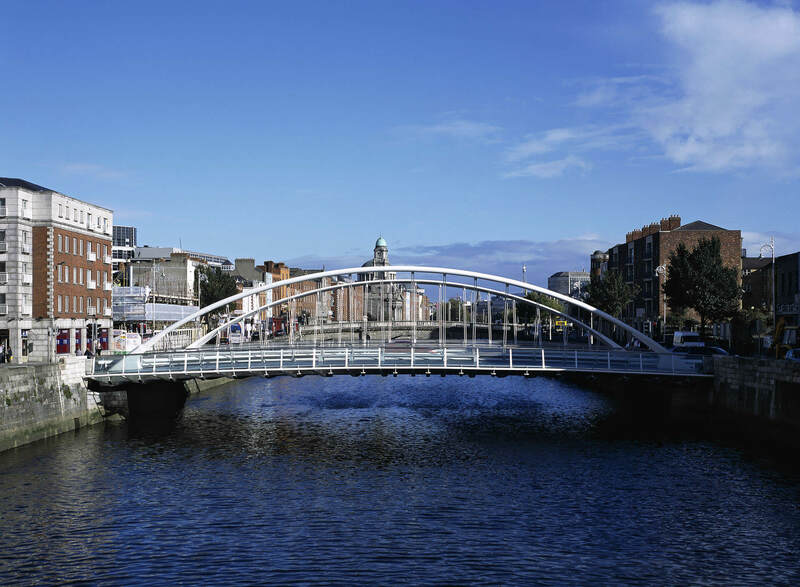 As you already know that Santiago Calatrava is known for the construction of bridges and this bridge is one of the most beautiful bridges which are constructed in Republic of Ireland. It is a 40 long bridge that is completely made up of stainless steel. There is a huge half circle pattern on both the sides of the bridge and there is small detaining as well. 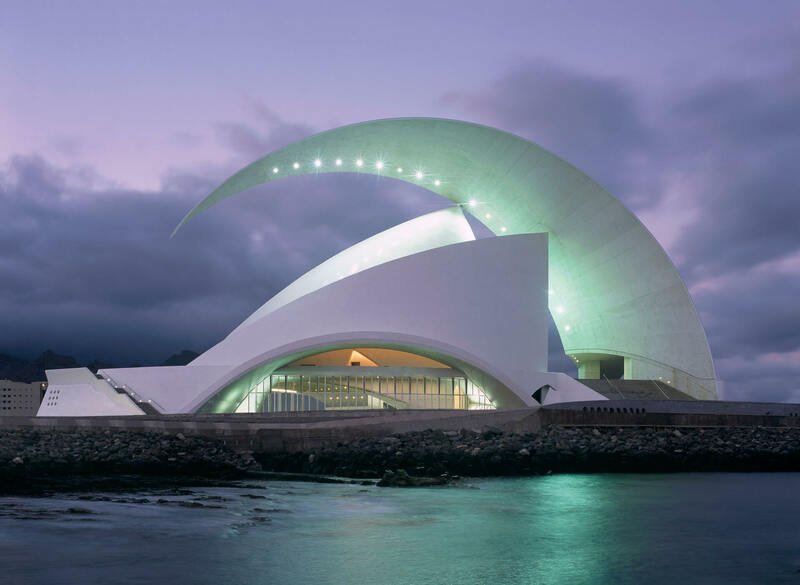 These were few of the best Santiago Calatrava buildings that you should check out as consider visiting as well.